I pride myself on being a versatile photographer who loves being able to mould my photography skills and style to suit various environments. 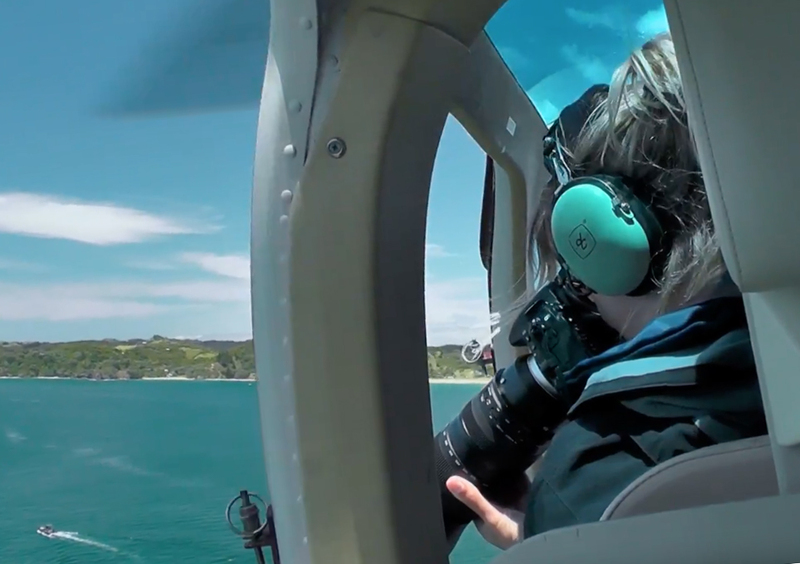 I enjoy photographing on location, whether it is zooming around in an helicopter to get the best aerial view of your boat or unobtrusively covering the special moments during a wedding I am passionate about making you and your business shine. I graduated with a Bachelor of Design and Visual Arts (BDVA) in Photography in 2010 and have taken part in a range of diverse photography competitions. After graduation in 2010 I was lucky enough to spend 5 years working for one of Auckland's best photographers, Brett Lees. Here I developed my skills in wedding photography, event photography and album designing.